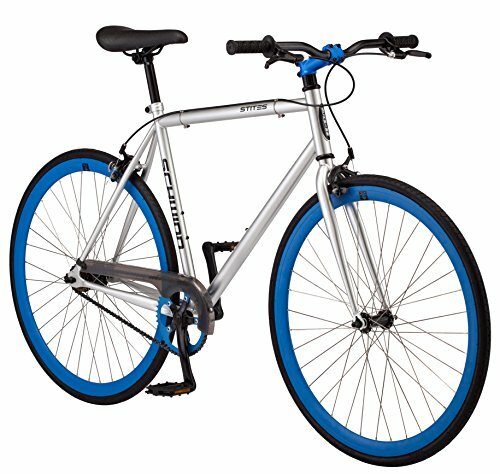 Great value for a sharp looking no frills bike. 6 of the 7 reviewers have substantial overlapping product review history. This is an excessively large percentage which may indicate unnatural reviews. We counted 7 reviews for this product over the span of 20 days, an average of 0.4 reviews per day. If these reviews were created randomly, there would be a 99.9% chance that we would see 3 or fewer reviews on any given day. We didn't find any days exceeding this threshold.